When the local team at Servpro learned that the Y was looking for additional ways to thoroughly disinfect the facility, they were glad to help. The team at Servpro of Henry and Randolph Counties love to serve their community. So when they learned that the Henry County YMCA was looking for additional ways to thoroughly disinfect the facility, they were glad to help. 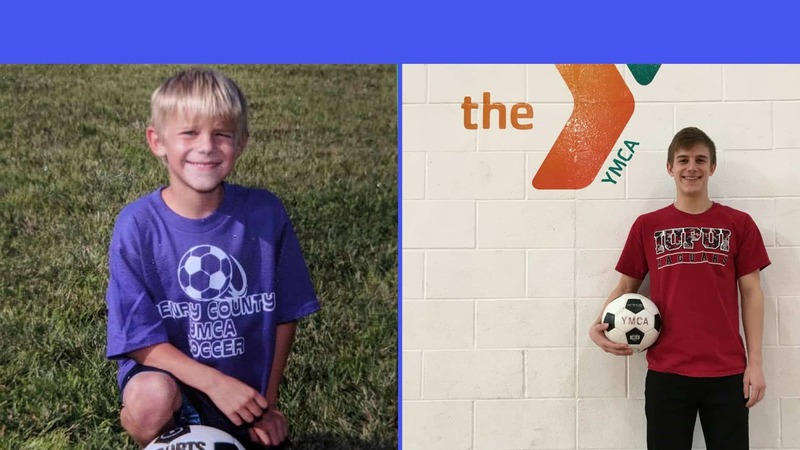 This process was welcome news to YMCA Member Services Director Kelsay Smith, who has children who are often in Child Watch and participate in other Y programs. Kelsay feels better knowing her kids are protected from harmful bacteria and viruses. She also sees benefits for the entire YMCA family. Servpro’s disinfection process is centered on a product that uses the thyme plant as a primary ingredient. 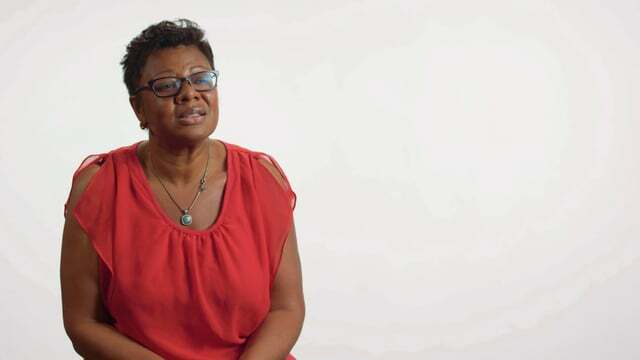 The process was developed by a family who had to be mindful of the residue left by most disinfectant products because of health challenges their son faced. This thyme-based product actually “eats” bacteria and is often used by families who have ongoing health issues. Servpro uses the product on their fire restoration and mold remediation projects to keep their staff safe from the harmful chemicals present in standard disinfectants. The YMCA is currently receiving weekly treatments in Child Watch, the fitness center, and locker rooms along with regular treatments in remaining areas. Servpro’s staff is committed to serving the Y and looks forward to an ongoing partnership. For more information about Servpro of Henry and Randolph Counties, visit http://www.servprohenryandrandolphcounties.com/. 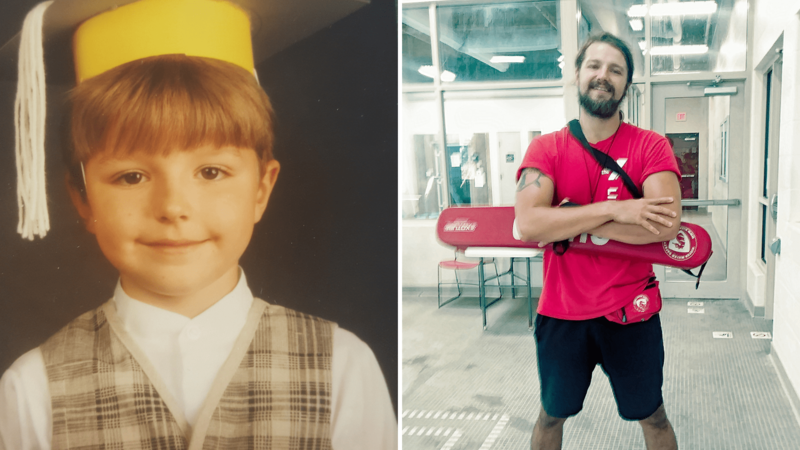 Josh Bramlett's YMCA story began years ago with a dive into the deep end. Now he's the Aquatics Coordinator for the Henry County YMCA. 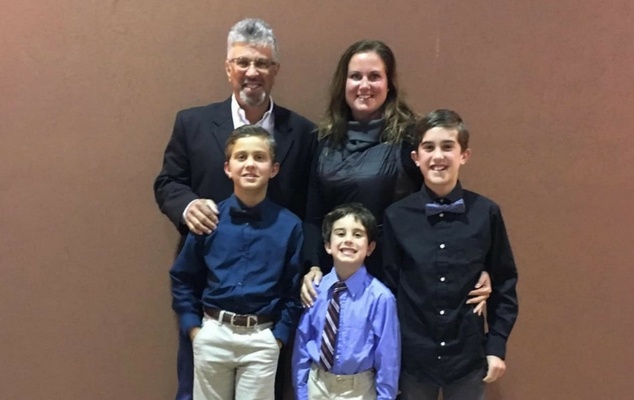 Tammy and Steve Tomboni chose the Henry County YMCA preschool for all three of their children. Youth soccer helped Landon Malott realize his love for the sport. This love led him to play college soccer at IUPUI this fall. 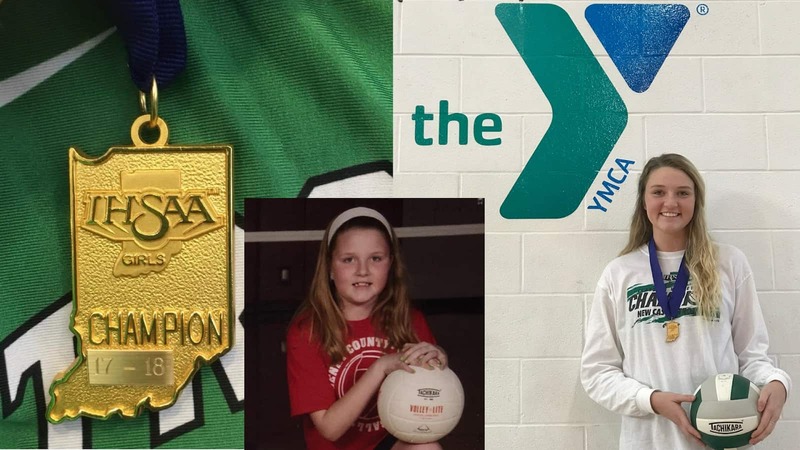 A young volleyball player started out in our volleyball program. Her hard work led her to win a state championship with her teammates. 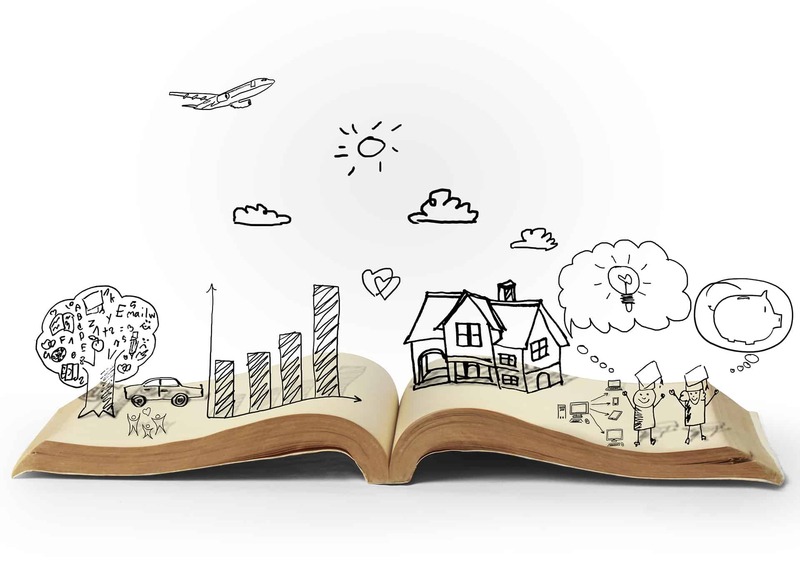 Stories focus on how our programs impact real people in our community. Are you ready to tell yours?